At just 28 years old, Justin Sun has an impressive resume. Founder of Peiwo (Callme), Ripple’s former Chief Representative, CEO of BitTorrent, Ceo of TRON. 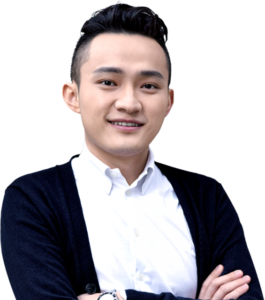 Additionally, he’s in Forbes China 30 under 30, and prides himself on being the only millennial to graduate from Jack Ma’s Hupan University.